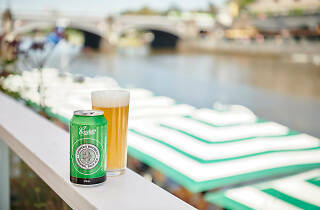 Coopers Brewery is returning to Melbourne Park as the Official Beer Partner of the Australian Open. 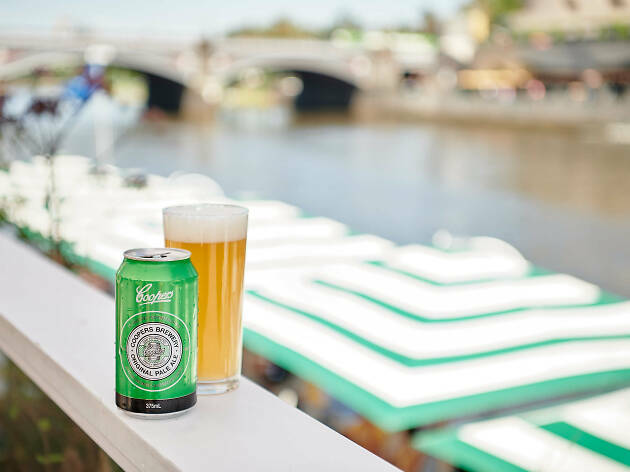 In the heart of Melbourne, Coopers has teamed up with Arbory Afloat to create a riverfront Tennis Hub, where you can grab a Coopers beer and catch all the tennis action on deck from January 14-27. To celebrate, they are giving away two courtside tickets to the (now sold out) Australian Open Men’s Final along with dinner, accommodation and more, courtesy of Coopers. Enter below by January 21.